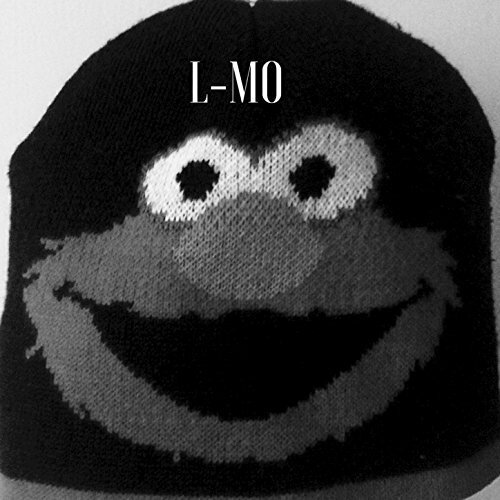 Showcasing versatile vocal skills, contemporary production sounds and a very danceable groove, “L-Mo” is a track for fans of hip hop all the world over. The Animal Kyrawn cites as main artistic influences many of the great titans of old-school hip hop, such as Slick Rick, NWA, Run DMC, Ice T, Dana Dane, Nice n Smooth, E-40, Tupac Shakur, Scarface, and Das EFX. This places his favorite hip hop styles circa 1990, when great innovators like these were taking what artists like Slick Rick were doing and moving it into the next generation of rap. Hip hop of the nineties gave up plenty of the humor and sly wit of the ’80s sound in favor of more mature, more complex rap music, but retained the solid back beats dancers demanded at nightclubs and MC performances. This sums up “L-Mo” by the Animal Kyrawn fairly well. The three offered tracks are plenty appropriate for dance clubs, house parties, car stereos or personal listening. 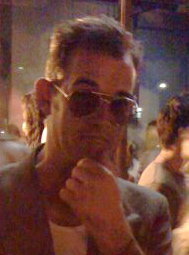 Fans of deliberate songwriting will be attracted to Kyrawn’s lyric gymnastics, and listeners for whom melody lines and studio effects are key are likely to note his unique use of autotune and other background details. “L-Mo” by the Animal Kyrawn is available online worldwide from over 600 quality digital music retailers now.